1 cesar millan | This Blog Rules | Why go elsewhere? Cesar Millan, the famous Dog Whisperer from the TV show with the same name, is known for working miracles with strong willed dogs. This top five dog training tips from the Dog Whisperer can help you too if you have a stubborn dog on your hands. From the documentary and interviews he makes with dog owners, you can tell Millan is on top of his game. Not only does he have the knowledge behind dogs’ behavior and temperament, but he’s not afraid to apply his own techniques even on the meanest dogs. Whether you have a small dog that won’t stop barking at night or a big sized breed, these tricks will make you like the Dog Whisperer even more. 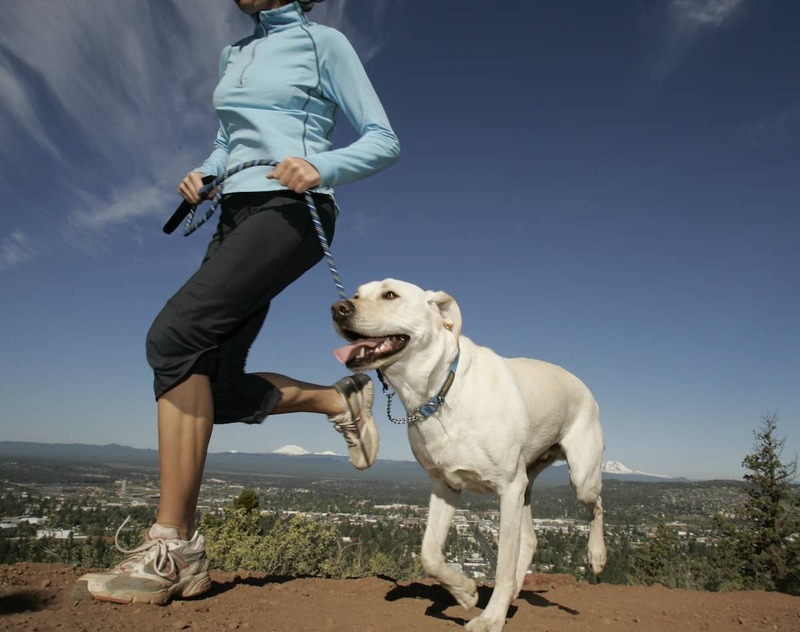 Most dogs need as much exercise in their lives as possible. No matter if they’re a small, medium or large breed, a dog that exercises is easier to train. 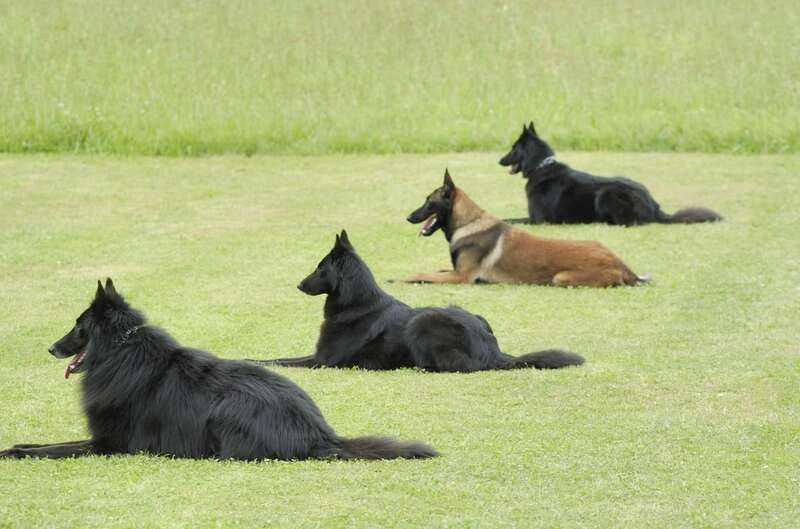 Routine is also a good ally in training dogs. So try to make a schedule for your best friend and stick to it religiously. Think of your furry pet as a kid. Structure is the key to a happy life if you don’t want to be in for daily tantrums. What can you do? Set specific times for your dog to interact, feed and train. You’ve probably heard that dogs can detect fear. Likewise, they can also sense if you are confident and trust your techniques. Your voice should be firm and demanding, not uncertain and insecure. If your dog picks up on your wavering feelings, it’s very likely they’ll remain stubborn and not listen to your commands no matter how many treats (or threats) you waive in front of them. So if you want to remain an authoritative pack leader, keep your mind focused, your chin up and your voice firm. Results won’t delay to show. Remember the association we made above between dogs and kids? You probably know punishment doesn’t work that great with kids. They end up resenting you instead of focusing on what valuable lesson they’ve learned. It’s the same with dogs. If you train them properly, you won’t need punishment at all. Make sure to stick to your decisions and don’t confuse the dog by allowing him to do bad things some times and yelling at him on other occasions. Be consistent in your training and don’t get frustrated. Dogs need to know from the beginning what they are allowed to do and what they aren’t, where they can go in your house and where they’re strictly not allowed. 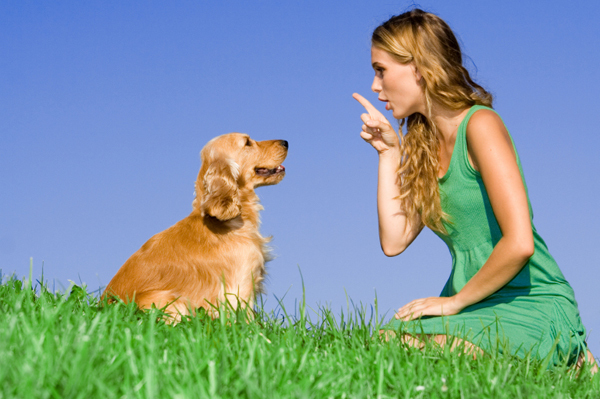 By setting clear boundaries and making sure you stay consistent about them, your dog will understand, respect and ultimately follow your rules. Make sure to express your dissatisfaction when the dog does something wrong and at the same time don’t let good behavior go unnoticed. A treat usually does the trick and sends the right message to your dog. 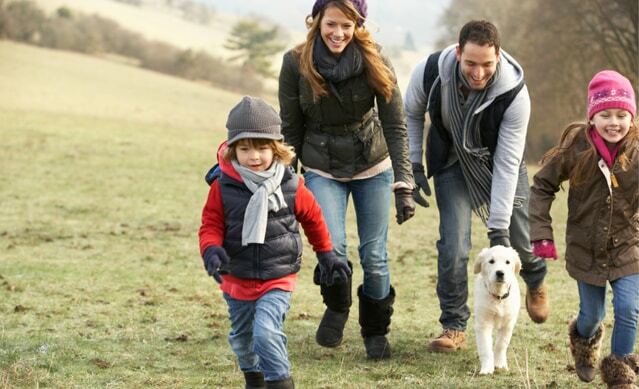 The responsibility of a happy, well trained dog should not lie only with one family member out of five. Everybody should contribute and pitch in whether we’re talking about setting boundaries or being consistent with your demands. Make sure everyone agreed on the unacceptable behavior, and know how they can handle it and when to step up. 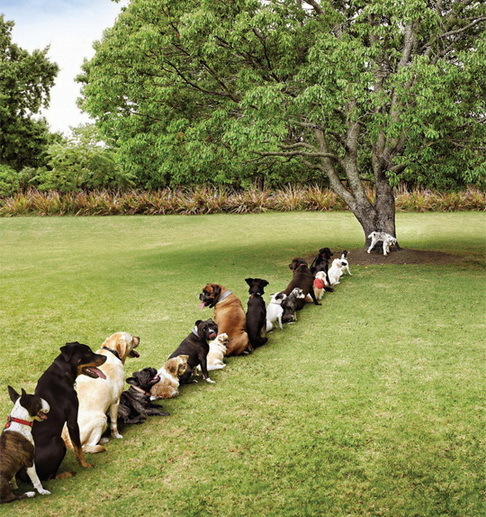 Also keep in mind it’s never too late to start training your dog. It’s great if you can start the process while it’s still a puppy, but mature dogs can change as well. As long as you are committed to your pet and have its best interests at heart, you’re already on your way to succeed.